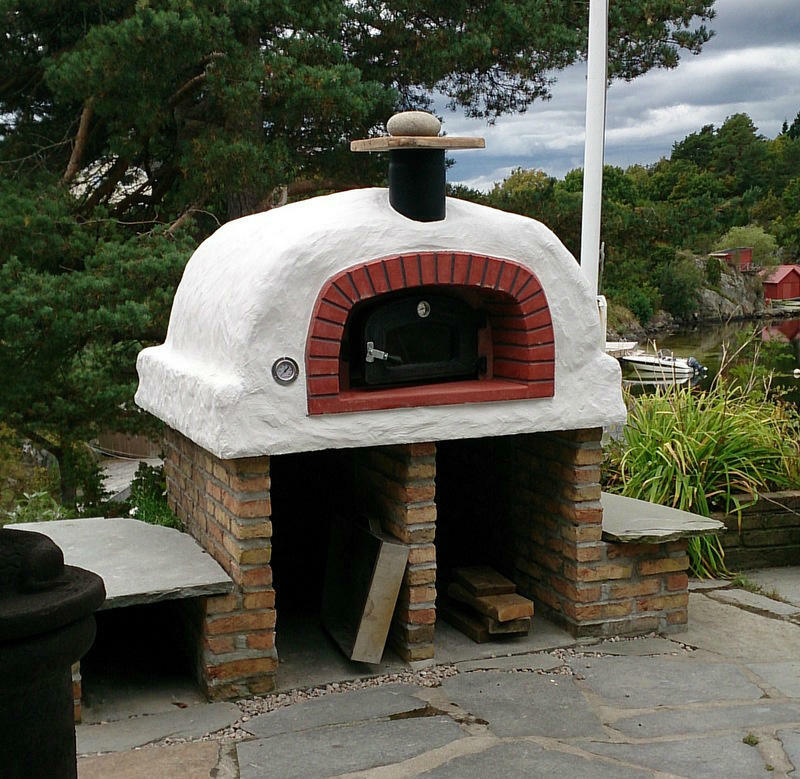 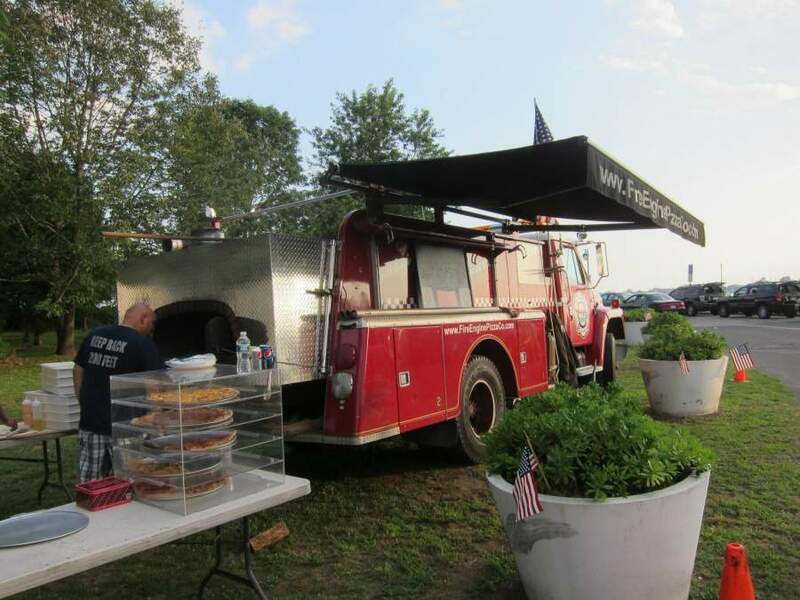 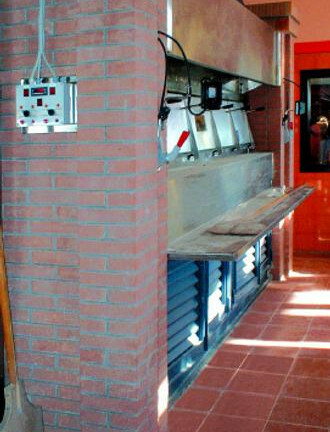 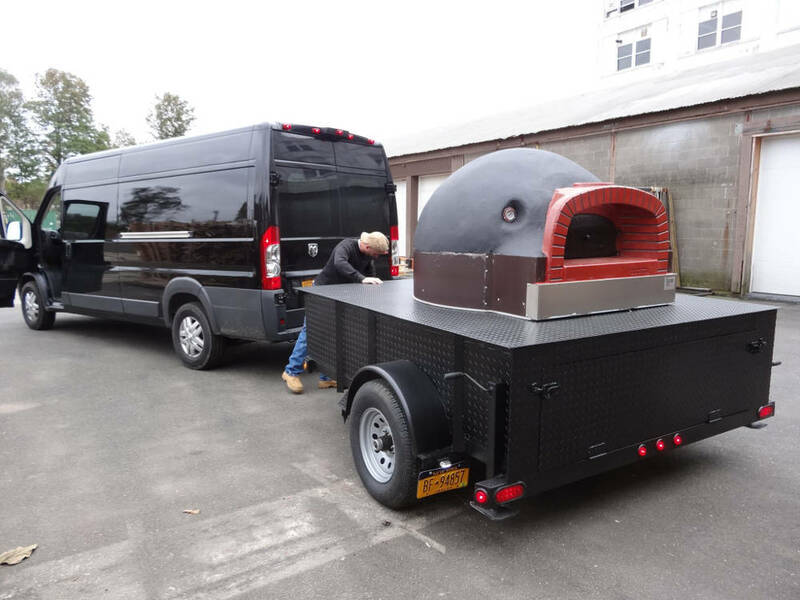 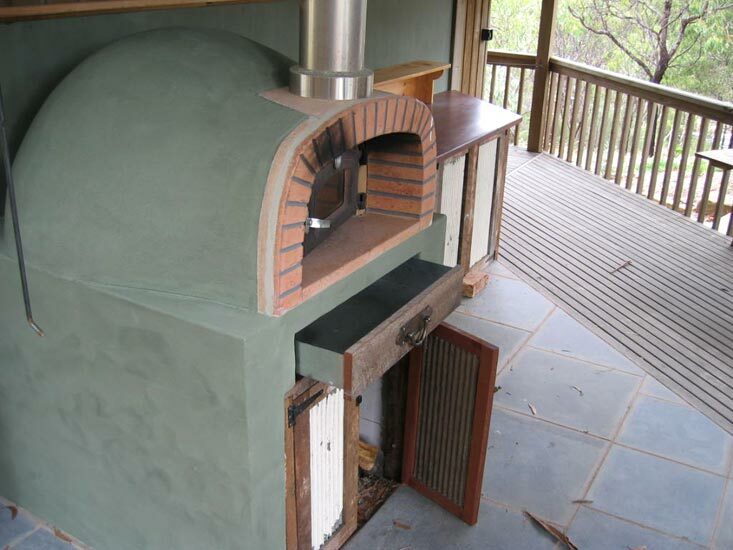 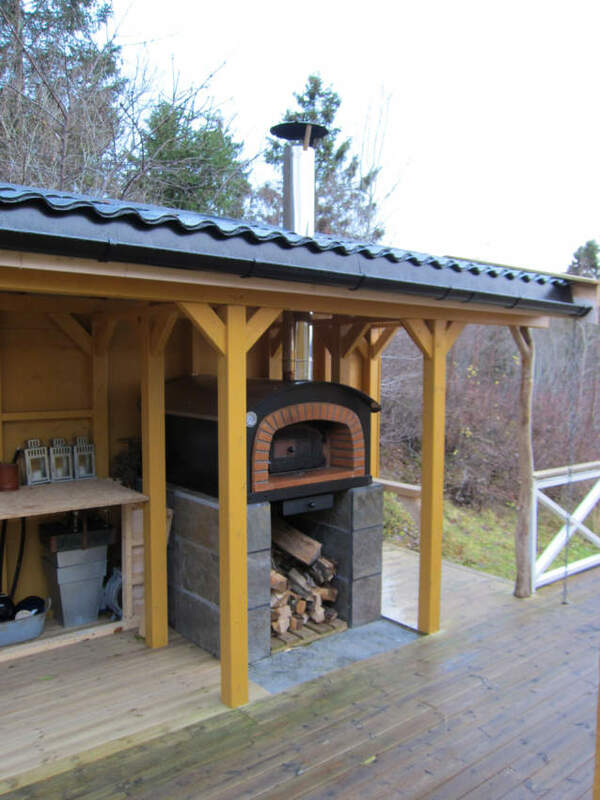 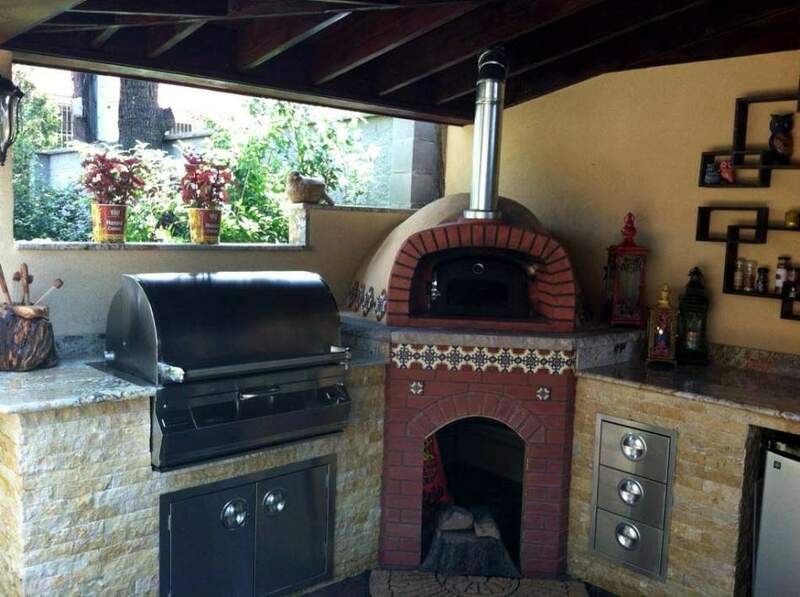 Transportable oven for the garden and for being built-in, constructed internally in stainless steel and externally with steel panels painted with epoxy powders. 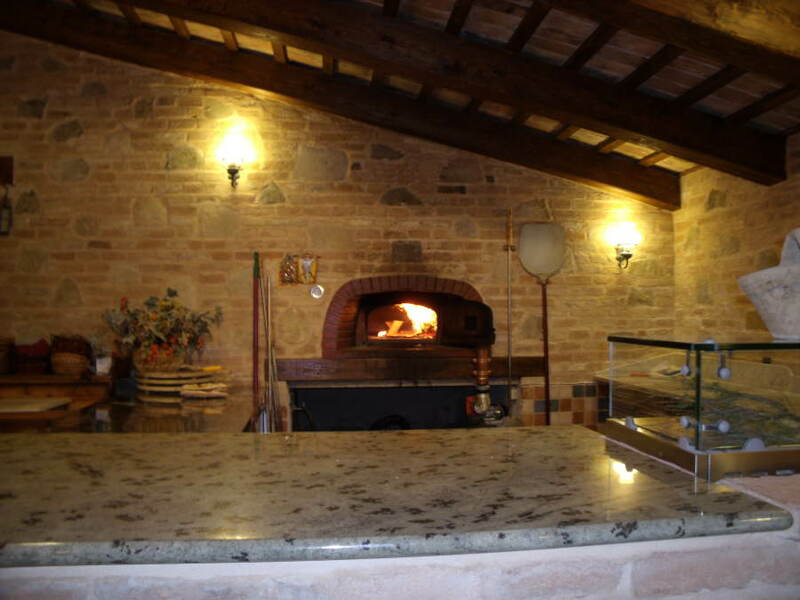 Installing a wood-burning oven in your own house allows you to cook in a healthy way enjoying the tastes of bygone days. 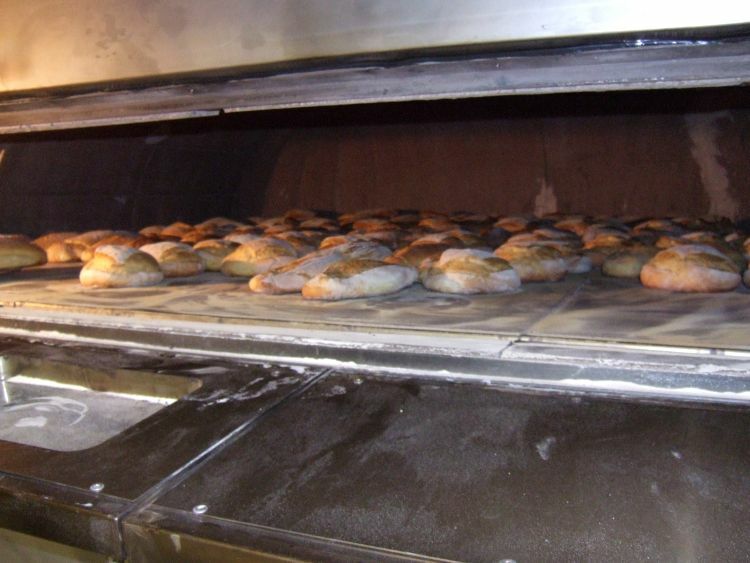 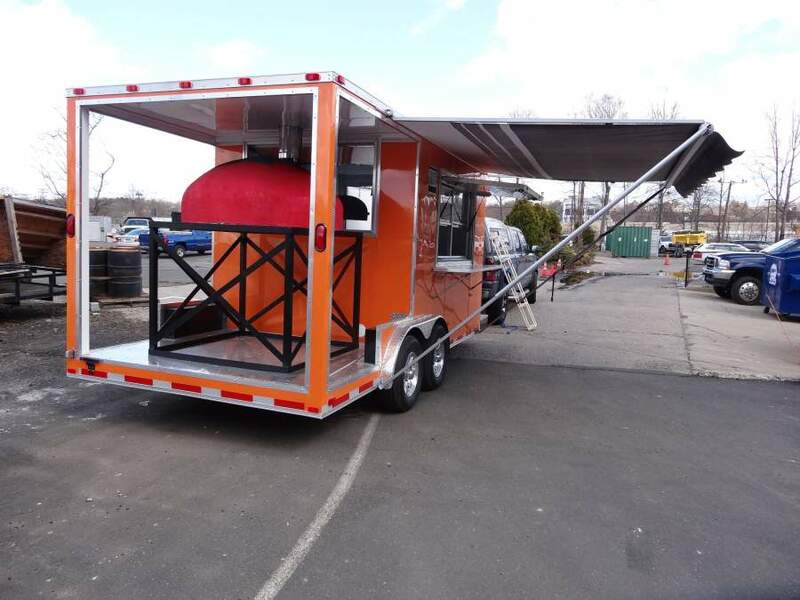 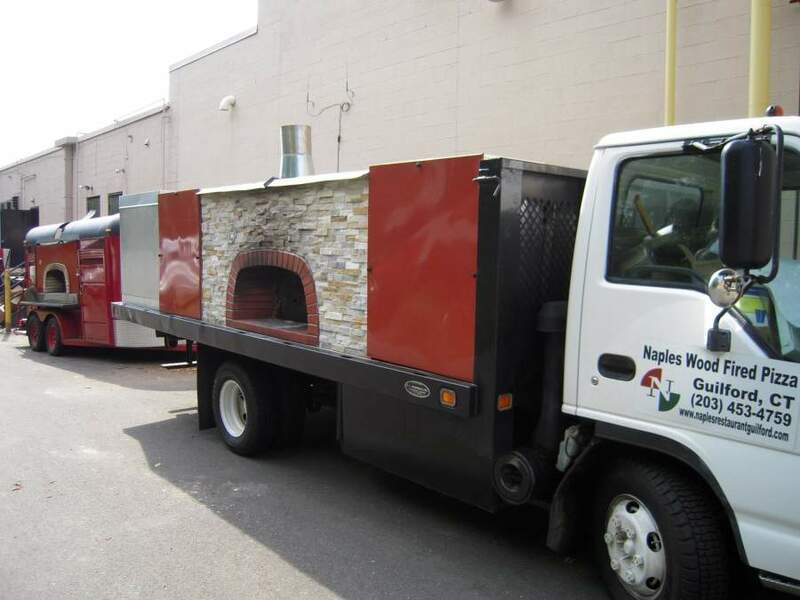 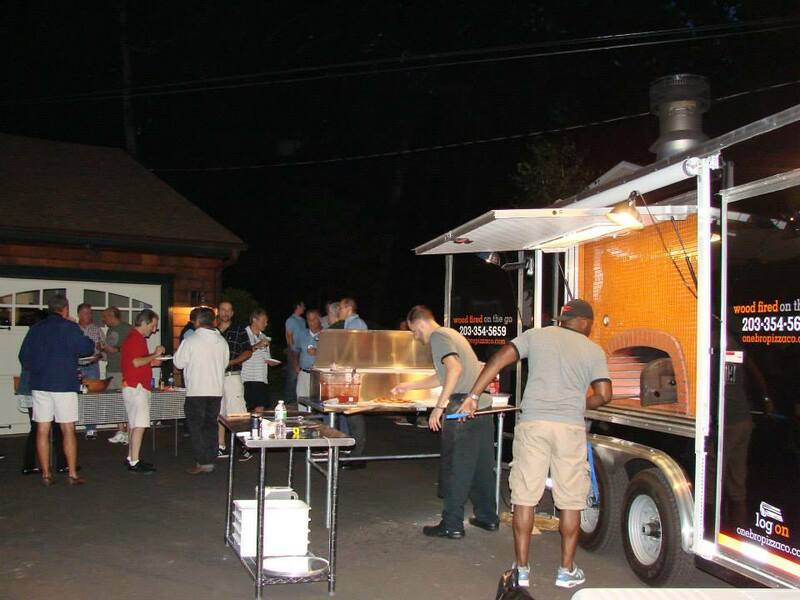 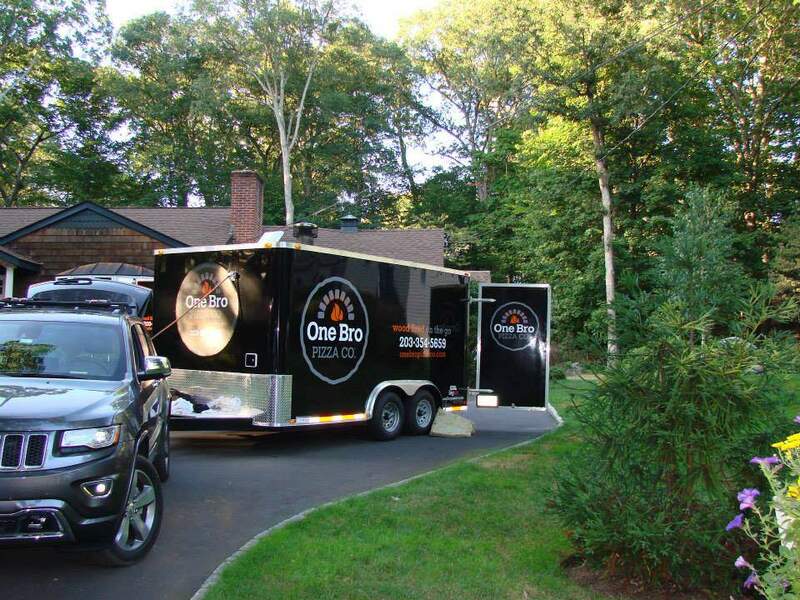 Our prefabricated wood-burning ovens can be shipped anywhere in the world ready to be easily reassembled. 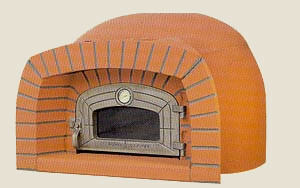 They are of course furnished with assembling instructions, photographs and explanations. 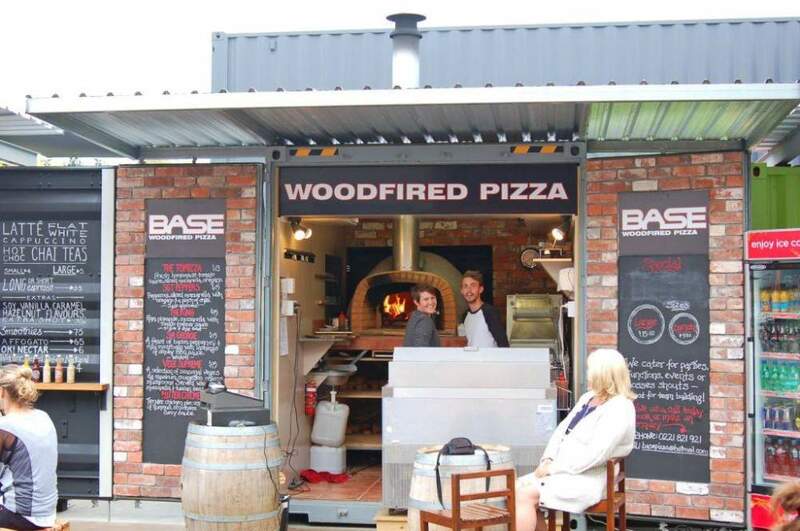 A wheeled base is available as an option. 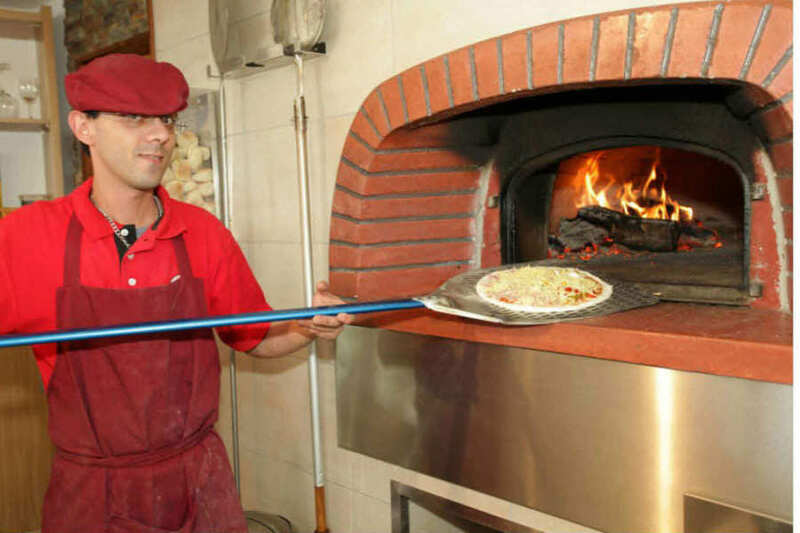 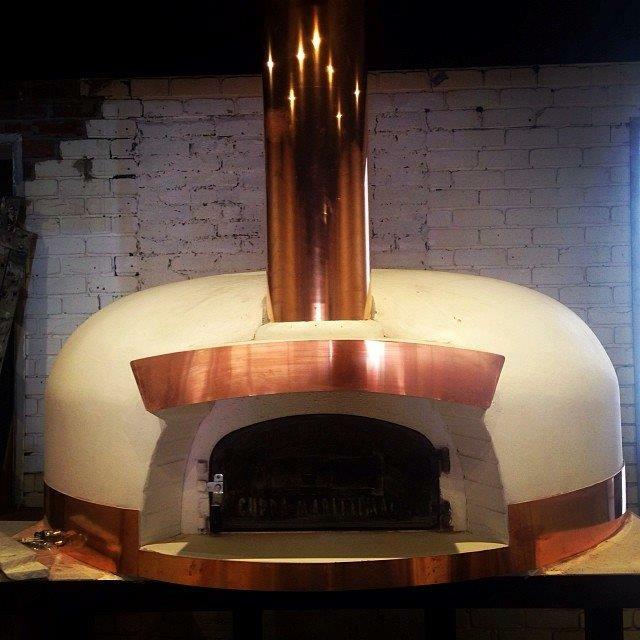 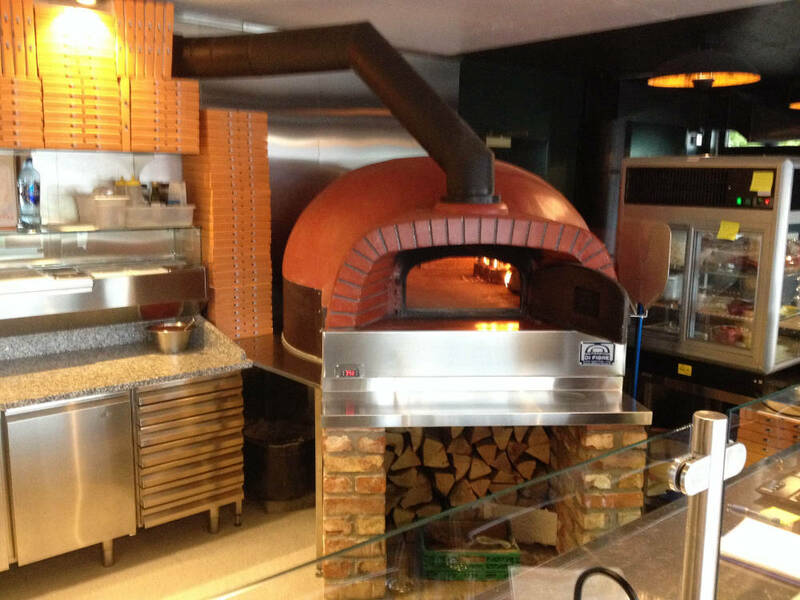 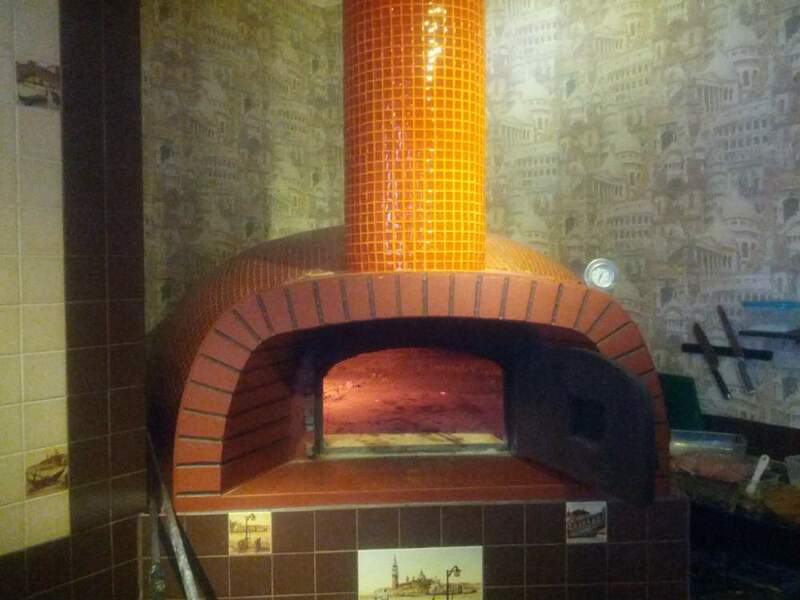 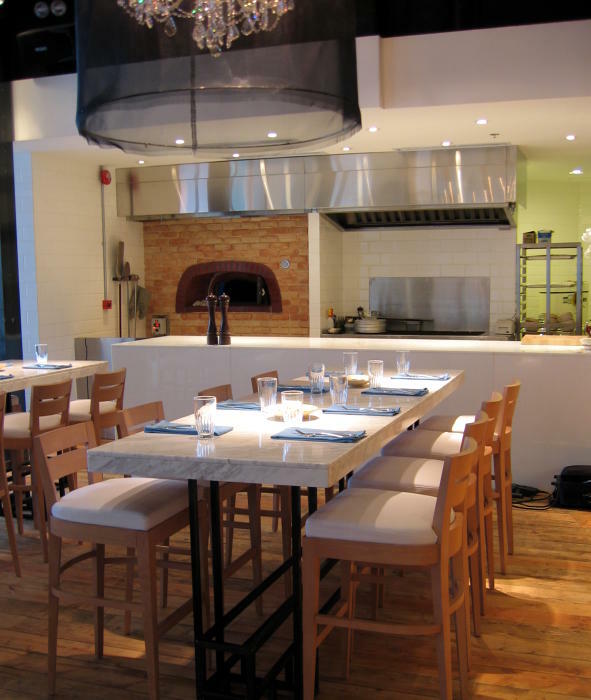 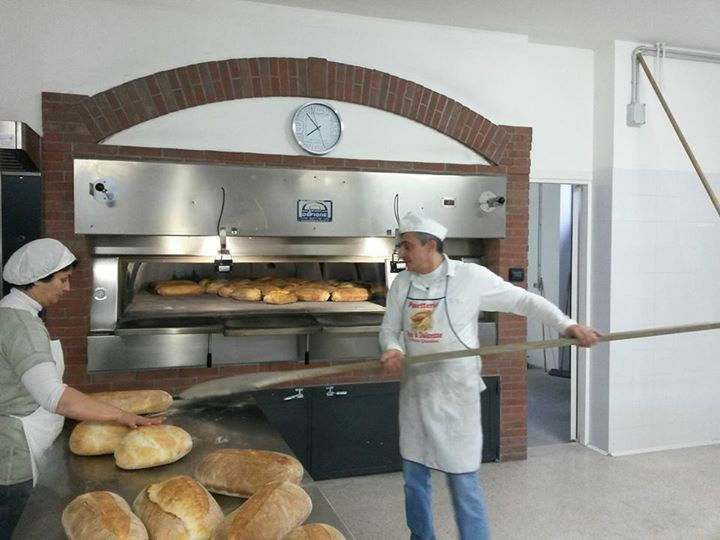 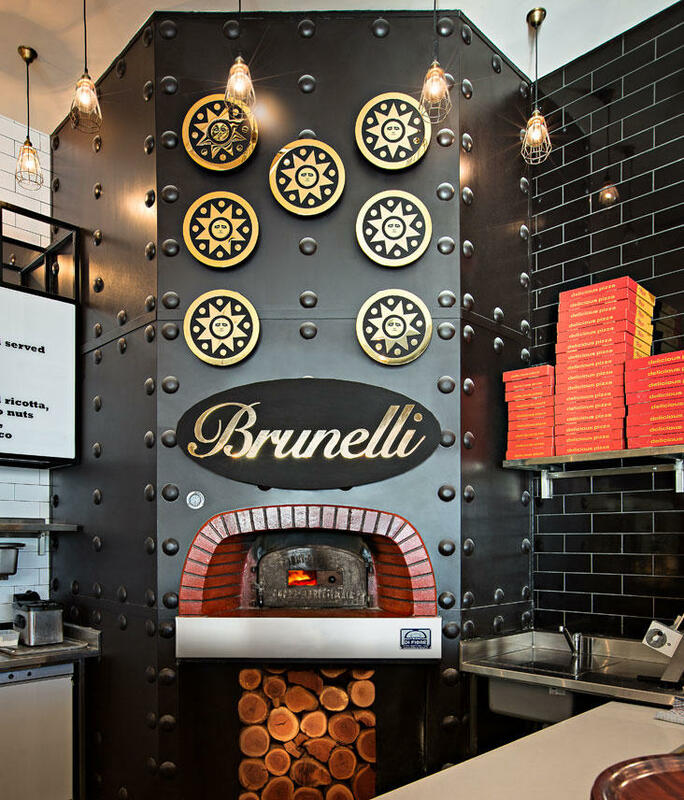 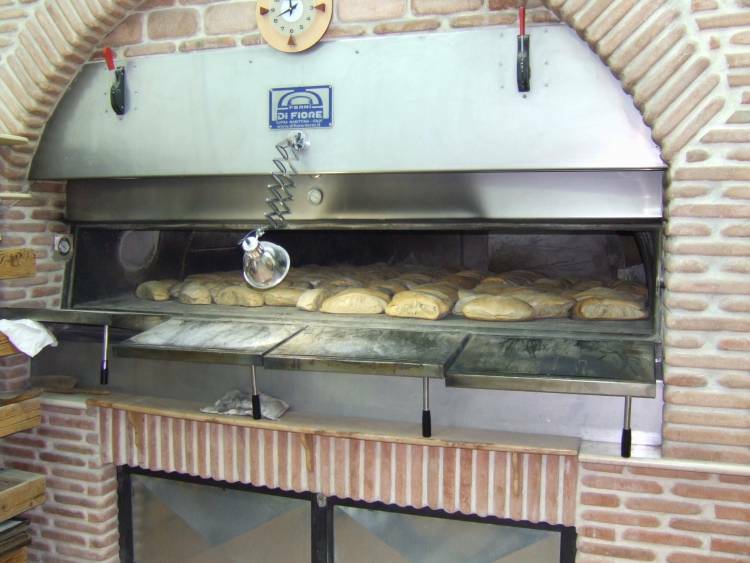 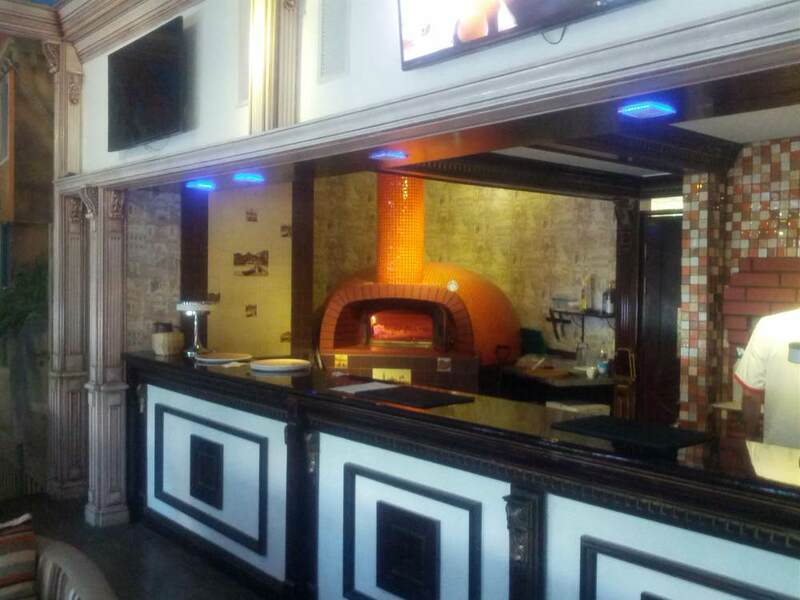 Professional ovens, ovens for pizzerias, rotating wood-burning ovens, ovens for bakeries Ovens for pizzerias with gas burners. 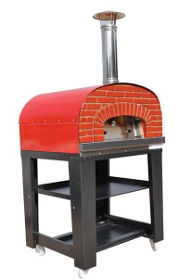 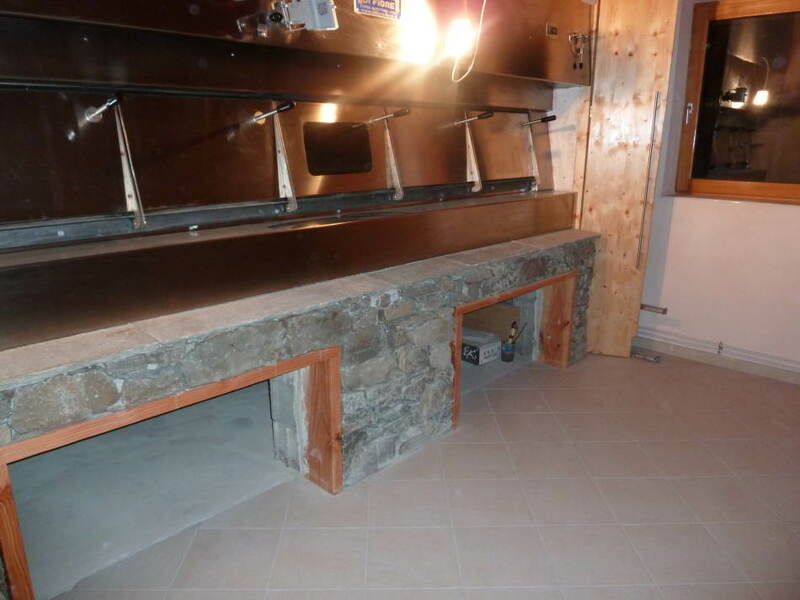 The gas burner can be assembled on already existing ovens. 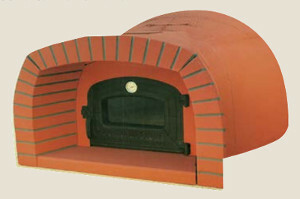 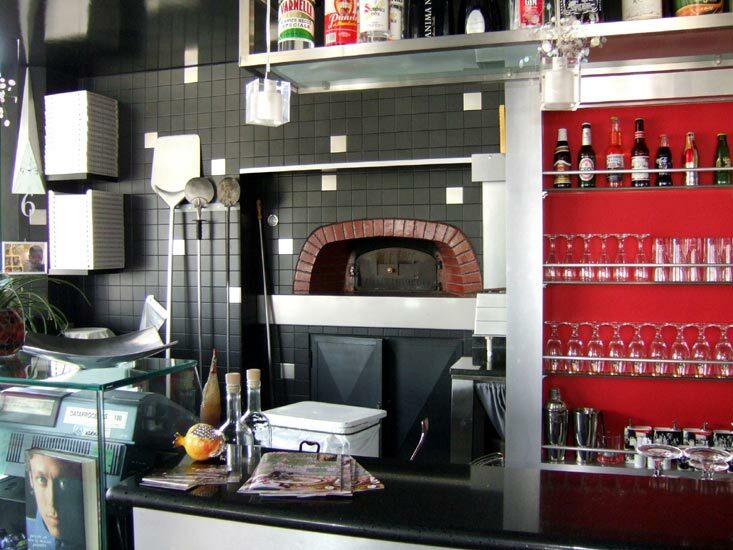 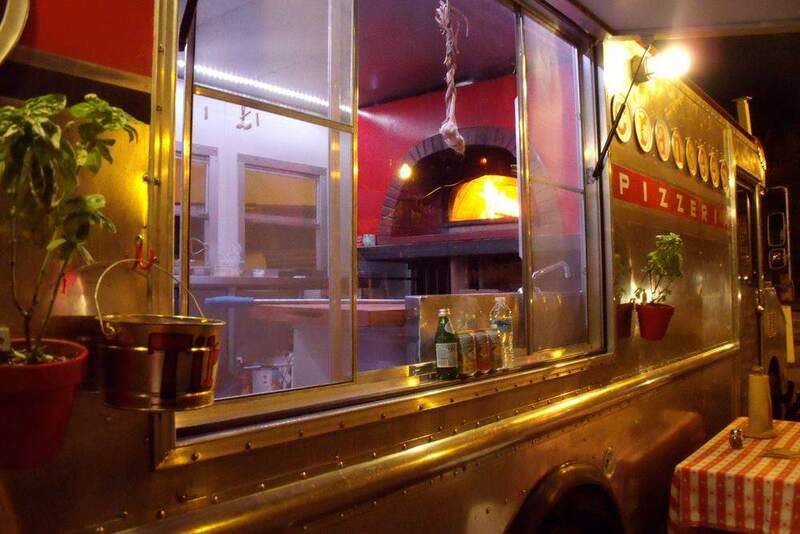 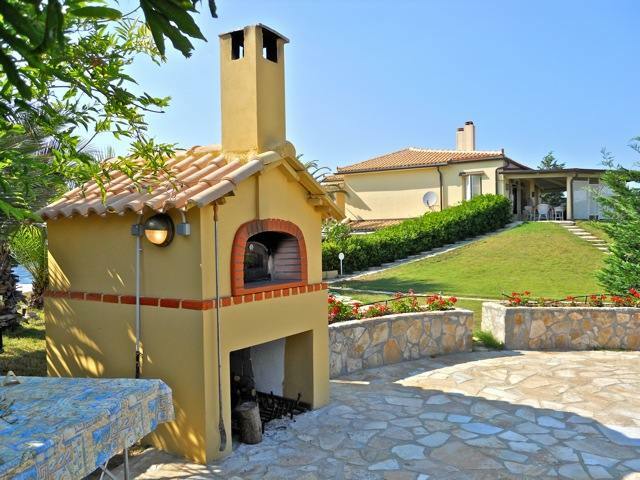 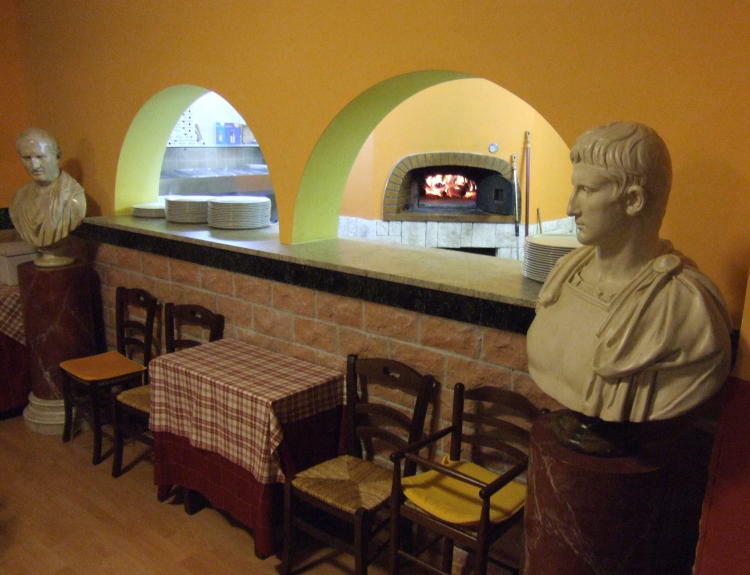 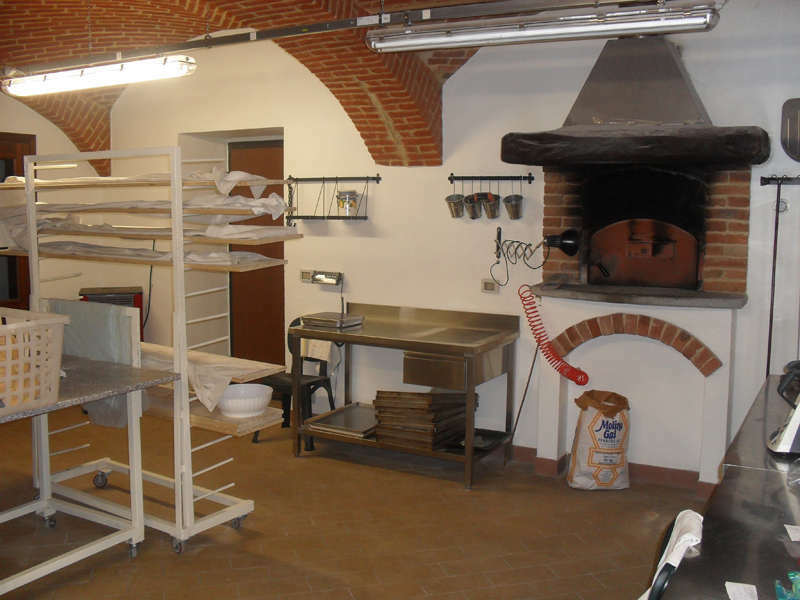 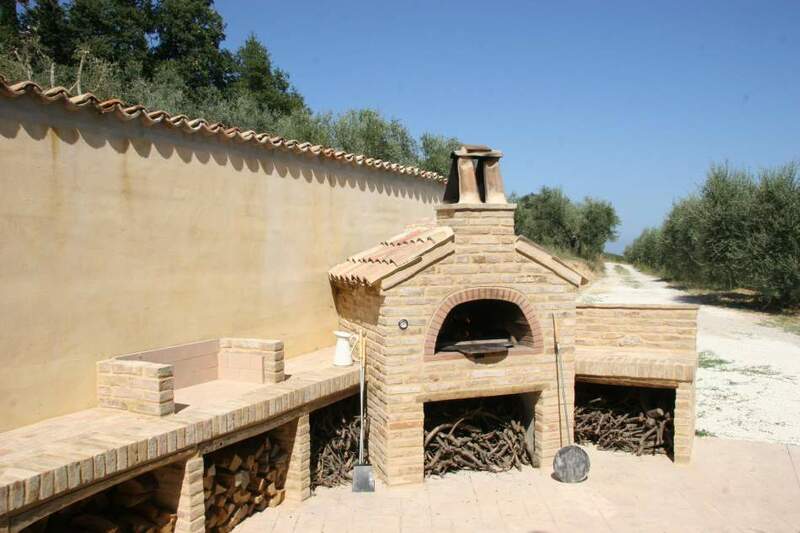 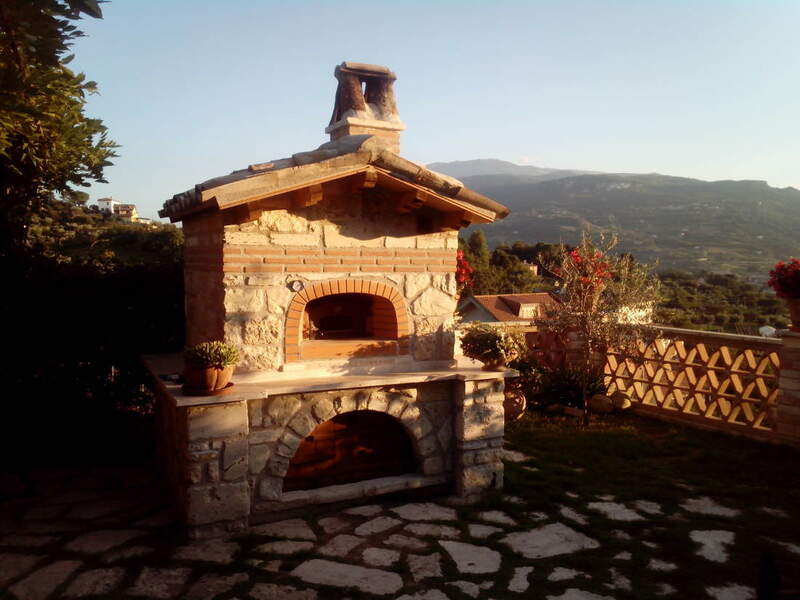 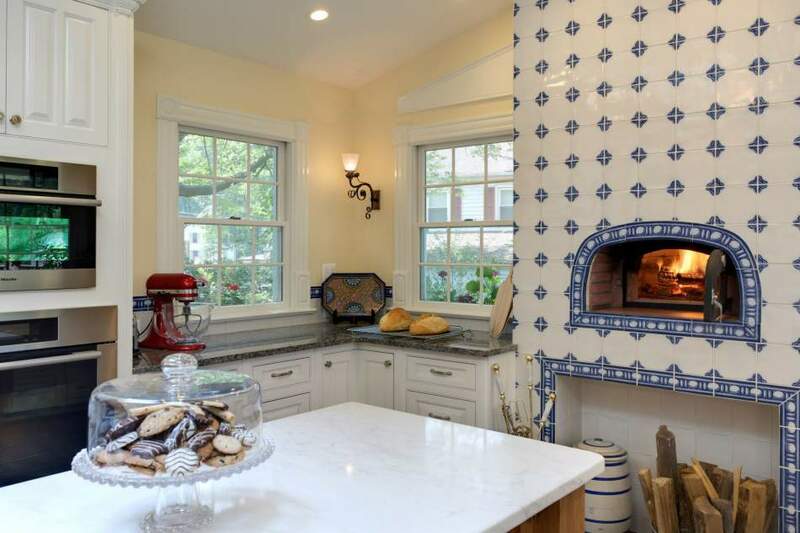 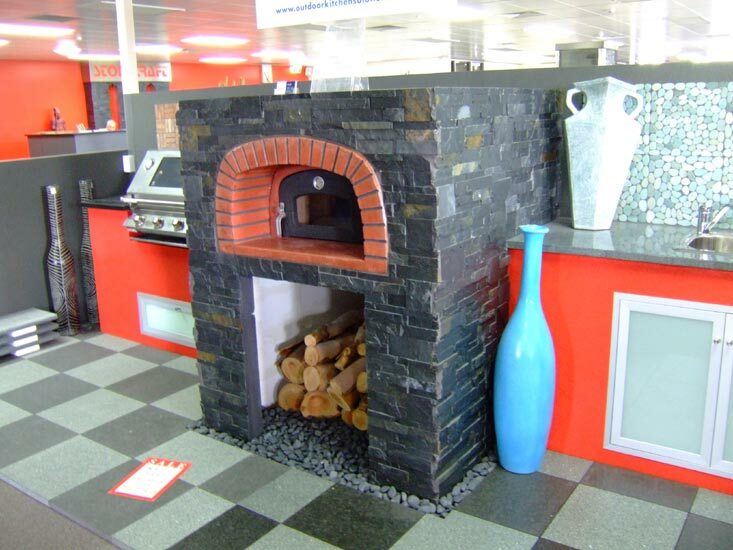 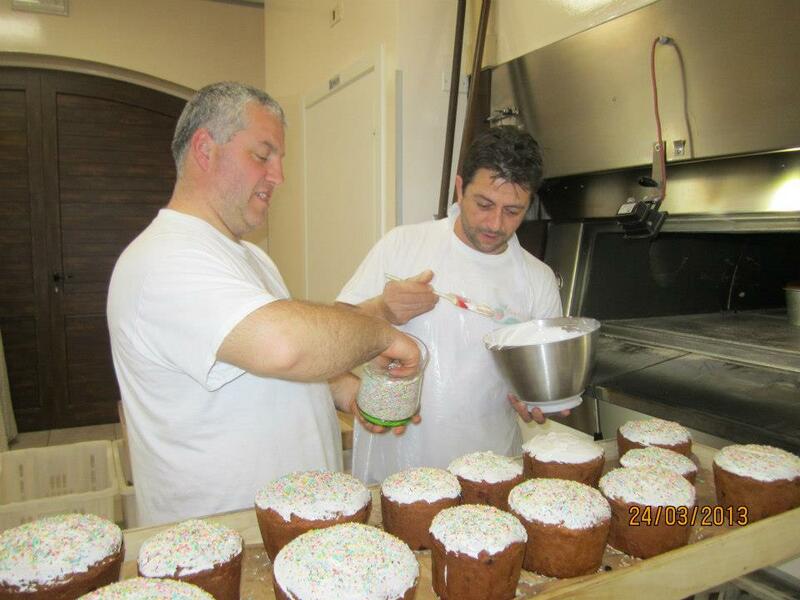 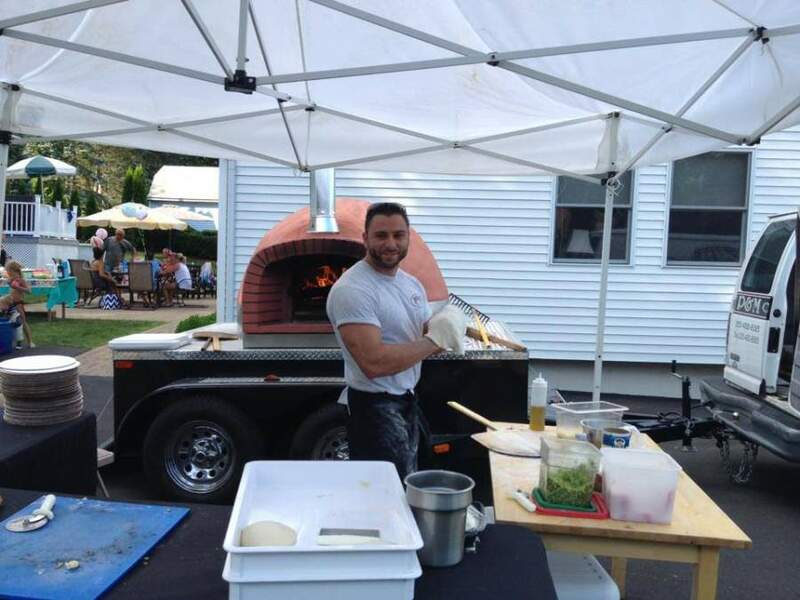 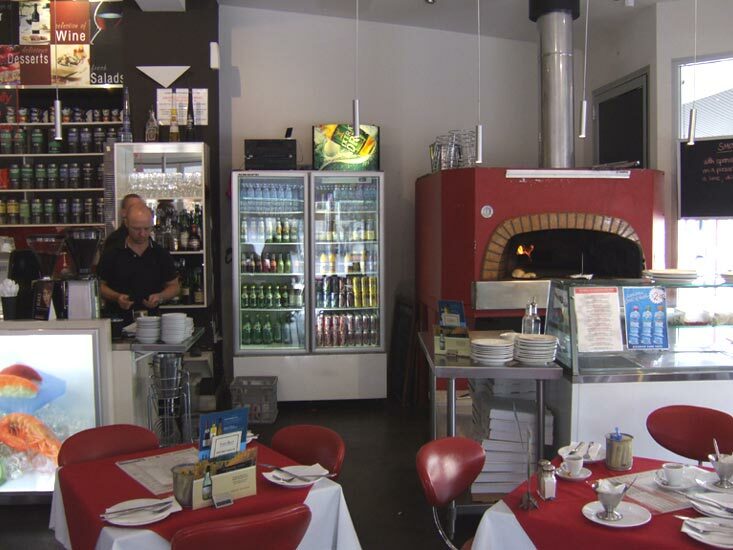 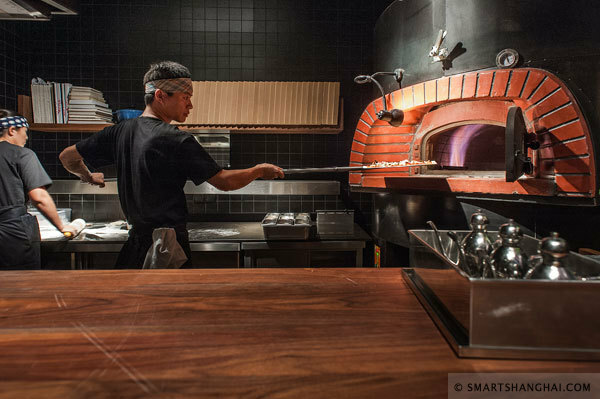 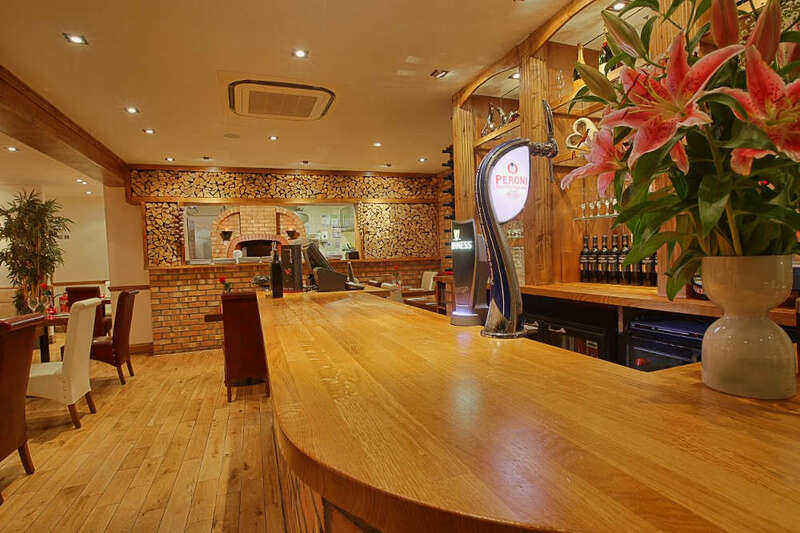 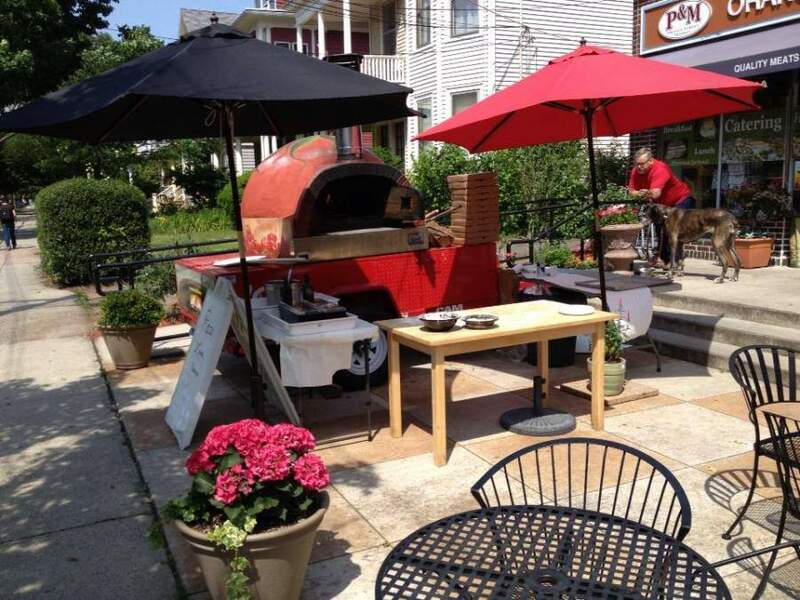 The Di Fiore ovens are a synonym of quality and economy appreciated all over the world.